Draw the hands on the clock showing the correct time. 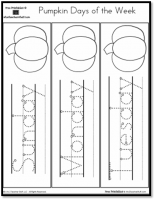 Cut out and laminate cards for use in a center or use as a worksheet. 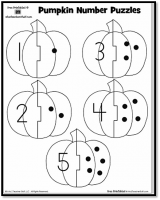 Match the pumpkin clocks with the correct time. 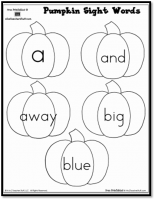 Pieces can be cut out and laminated for use in a learning center or games. 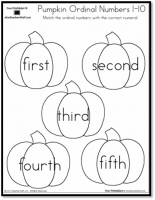 1st Grade Mathematics: 1.MD.3. 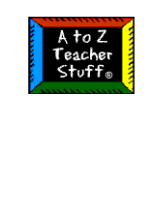 Tell and write time in hours and half-hours using analog and digital clocks.